The year 1968 marked a turning point in Western civilization. It was a year of seismic social and political change from which it has not recovered. 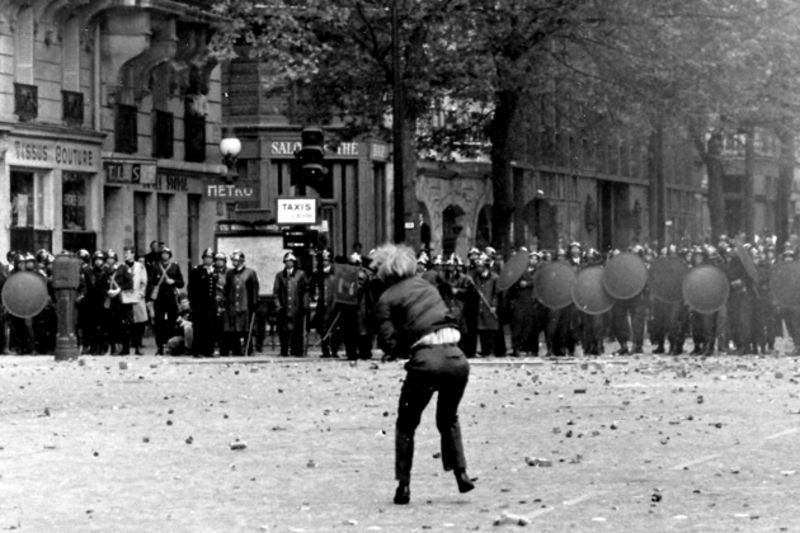 The black and white images of the students in the Latin Quarter of Paris will dominate a series of exhibitions, books and events by which France is preparing to celebrate the fiftieth anniversary of 1968 when students rioted against traditional institutions, values and order, almost bringing the country to a halt. It is still unclear how and if Emmanuel Macron, the first French president born after that year, wants to celebrate the “event”.